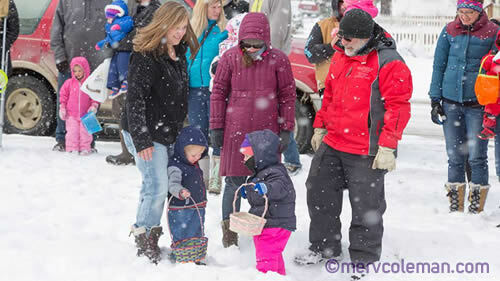 Join as at the Lions Club Park in Red Lodge for the annual Easter Egg Hunt. Ages 0 through 12+. Starts promptly at Noon, ends around 12:02pm! !